Yeah, so good. Tightly written, a lot of acting wrung out of one word. Absolutely heartbreaking final scene (and some great scenes before that, too). This episode has lingered with me all week--which is what you want great television to do. again, this is my favorite ep ever. Definitely in my top 5 along with Hardhome and the Mountain and the Viper. Varies and Littlefinger --> anything. THEY are the true masters of the show. I find I am hate, hate, *hating" big bird (aka the high sparrow) more than any other character on the show. More than Ramsay, more than Littlefinger. I'm sure it's just my family background but everything he claims to stand for just makes my blood boil. Edited 1 time(s). Last edit at 05/30/2016 07:47PM by ARL. GoT: Makeover Edition. Amazing what a curling iron and wearing anything but sackcloth will do for a girl. Varys and Littlefinger, word. Verbal jousting at its finest. If it weren't for the fire and ice, they'd be the movers of the story's major conflict. They should host each others' roasts. They'd be about the only people who could maybe go toe-to-toe with the High Sparrow rhetorically. I'd also watch a weekly show of Tyrion trying to get novices drunk and tell jokes. Why do I suspect the parts of GoT that I find engaging weren't in the original books? Not just you. That "big entrance" was just someone gracelessly entering a room. 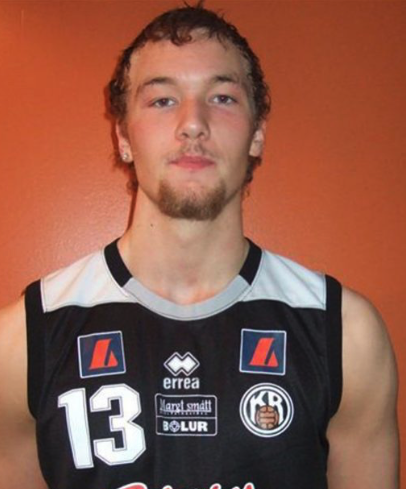 This is The Mountain, when he played basketball. It's not just you. Her plot has been going in circles for at least three seasons now. Just before this episode, I watched season 3 where Dany has two big Mereen scenes. PERFECT for setting up last night. BUT... but... I think it should NOT have had ANY Mereen scenes. Just wait an hour? Two? And the battle would have played out differently?